A grand opening is your bar or restaurant's first chance at impressing the guests in the community. Unveiling your facility for the first time is crucial for establishing a positive brand image. Below we have put together several tips that are intended to help those who are preparing to open their bar or restaurant's doors for the first time! The quality of your food and drinks should be a top priority. 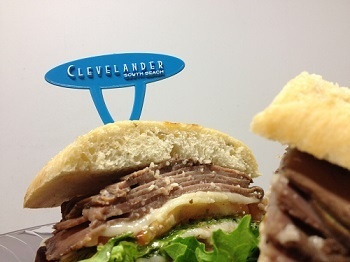 When building and promoting your menu items, be sure you are playing off of your strengths. Serve what you're good at. Also, be sure food and drinks are a good fit for your establishment's atmosphere. Whether you're upscale, fast food or somewhere in-between, aligning offerings with the intended target clientele is key. It is extremely important to have a staff that is motivated and appropriately trained. The people that represent your business are vital for success. The importance of interacting with, charming & serving guests should not be taken lightly. Custom promotional products are recommended for generating valuable brand exposure and logo recognition. As stated above, food and drink quality is of utmost importance, however providing a little something extra within your presentations will strengthen brand awareness in the minds of customers. 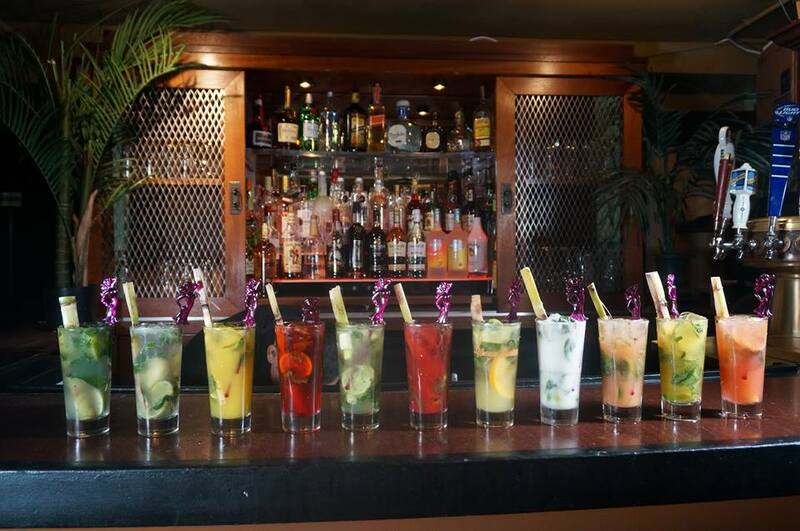 Below is a great example from Havana Central that shows the branding appeal of custom swizzle sticks/drink stirrers. A branding opportunity is presented each time a customer walks into your establishment, hears your advertisements, or visits your website or social media networks. 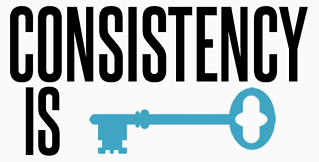 Ensure that messaging, design, photos & overall look and feel stay consistent across the board. Your brand's image will allow you to build relationships with current & potential customers. Without a unique, consistent identity, your bar or restaurant may struggle to compete. If you're located in an area that is surrounded by many other businesses, it may be beneficial to approach them with opportunities to cross-promote. Working together with established area companies is also an opportunity to build rapport with the locals. If you have other suggestions for those preparing for grand openings, we invite you to share your thoughts in the comment section below! Complete Your Valentine's Arrangements With Heart Floral Card Holder Picks!